Travelling freely among the shattered confines of identity and gender, travel and environment, the dreamlike narrative of this poetry collection unfolds in lyric language, telling of love lost and found, and mythologies that inform the journey with passages in the rhythm of fairytales. Seeming almost like incantations, the poems are an existential exploration of love and mortality via fairytales and nature. 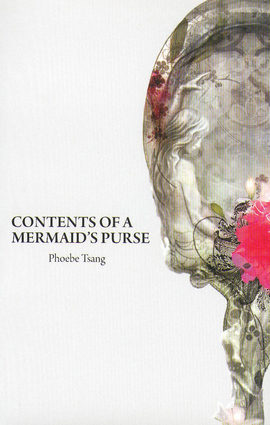 Phoebe Tsang is a poet and professional violinist with a degree in Architecture from the University of London. She is diverse in talents as well as cultural background, having been born in Hong Kong and raised in England before she immigrated to Canada. Her poetry is included in the anthologies Garden Variety and Not a Muse, and in literary journals that include Asia Literary Review, Atlas02, Brand, Room, and FreeFall. She lives in Toronto, Ontario.